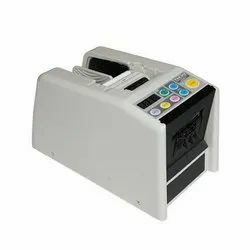 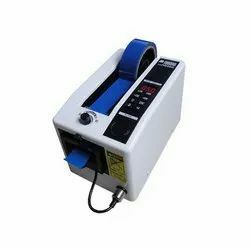 Leading Wholesale Trader of zcut-2 vinyl tape dispenser, m-1000s sealing tape dispenser, automatic tape dispenser m-1000, ld-1000 automated tape dispenser, ld-2000s packaging tape dispenser and zcut-7 aluminum/copper foil tape dispenser from Noida. 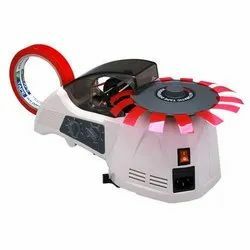 Backed by the assistance of our experienced professionals in this domain, we have been able to bring forward a qualitative range of ZCUT-2 Vinyl Tape Dispenser. 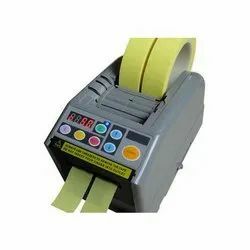 The provided tape dispenser is widely used for the packaging of cartons and other light weight packing products. 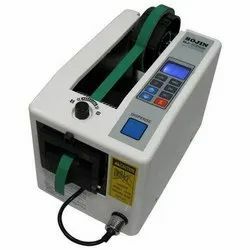 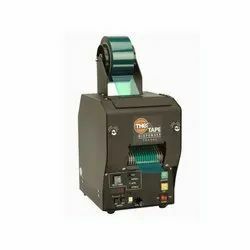 We are the leading trader and supplier of an optimum quality range of Automatic Tape Dispenser M-1000. 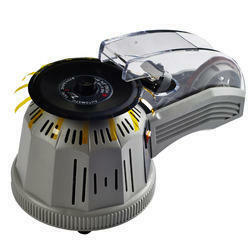 This tape dispenser finds its best usage for the packaging of electronic and consumer goods. 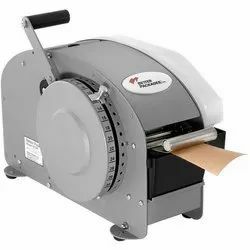 It creates a tabbed piece of tape and then dispenses and cuts it to either a pre-determined or random length. 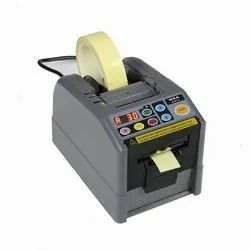 The provided tape dispenser is exclusively manufactured by our highly qualified professionals using the latest technology. 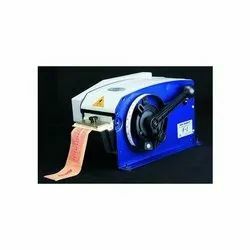 Offered tape dispenser is much-admired by our clients owing to its less maintenance and high performance. 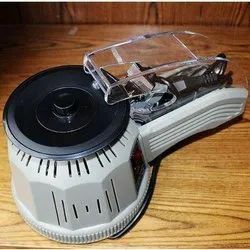 Further, this tape dispenser can be availed by our clients at reasonable price. 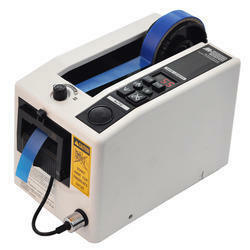 We are engaged in trading and supplying a wide range of LD-1000 Automated Tape Dispenser. 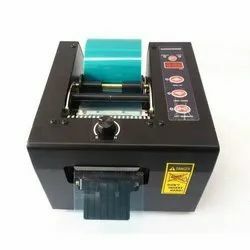 We are a unique name in the industry to provide our precious clients an exclusive range of LD-2000S Packaging Tape Dispenser. 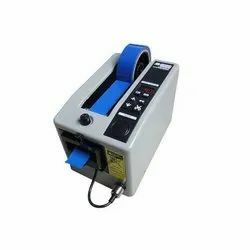 Offered tape dispenser is widely used in packaging of polyester film, building materials, automobile parts and glass items.